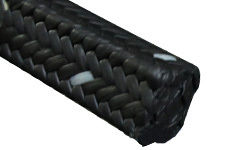 Quick Overview: Braided from pure Graphite PTFE yarn without any lubrication. It is non-contaminating packing. 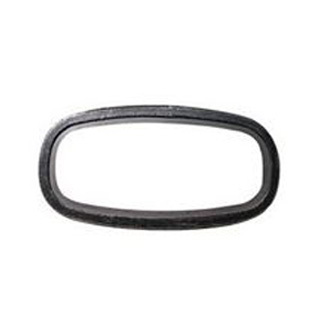 Graphite PTFE Packing is a specially engineered yarn combining graphite and PTFE. As both PTFE and graphite are excellent sealing materials, this gives GPTFE packing great sealing properties that other products can not offer.